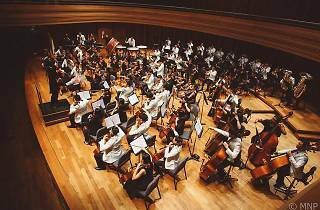 The NUS Symphony Orchestra – a youth orchestra at the frontier of Singapore’s vibrant arts scene – proudly presents an imaginative re-invention of their annual concert. Marrying the unlikely flavours of video games and classical music, Let’s Play is guaranteed to strike a chord with both classical and non-classical music lovers. 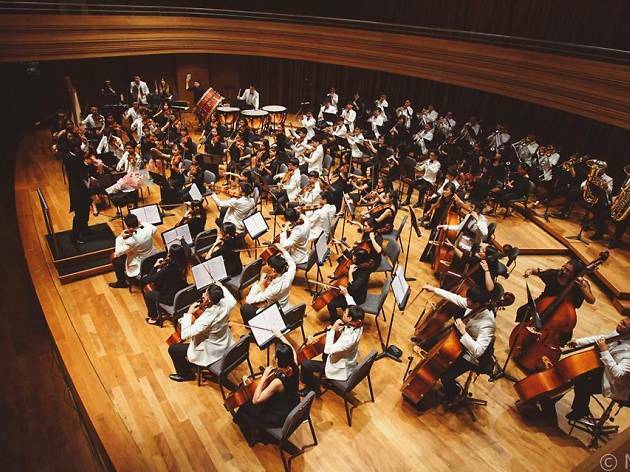 Helmed by Maestro Lim Soon Lee, witness the orchestra perform familiar themes such as World of Warcraft and Lord of the Rings alongside classical works such as Danse Macabre. Get ready for an evening of musical splendour.